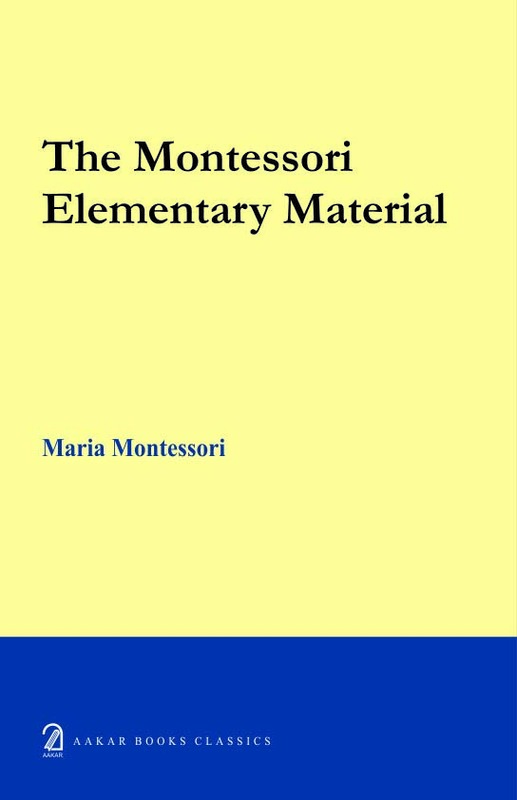 Montessori's experiments contain the affirmation of a new doctrine and the illustration of a new method in regard to the teaching of grammer, reading and metrics. This book, we hope, a faithful rendition of her work. Maria Montessori, Italian physician and educationst, born in Rome, the first women in Italy to receive a medical degree (1894), dedicated to her life to learnng how best to educate children - particularly the poorest, most challenged children - during their vulnerable beginnnings.